We use the same method for cleaning rugs that we do for carpets. This process for rug cleaning is proven the most effective. We put a pretreatment on to break up the dirt and soils in the rug, then we steam clean the rug. 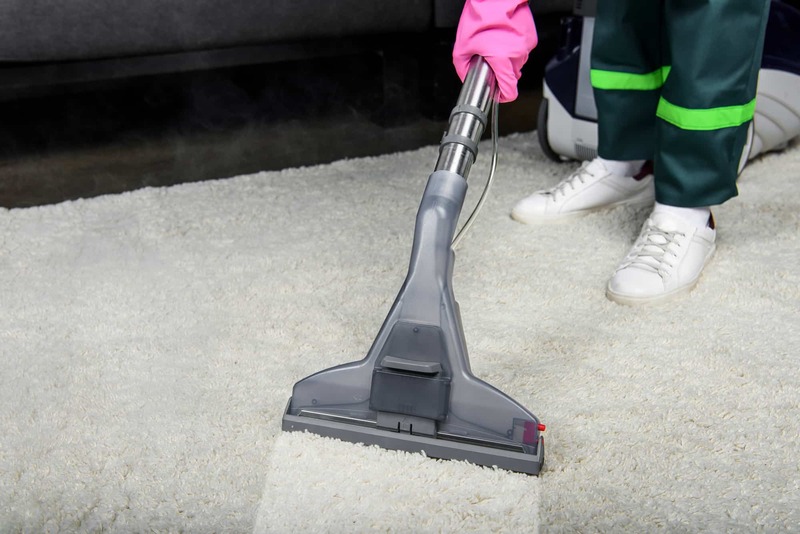 Rugs, like carpets and upholstery, are full of dirt, allergens, and grime that don’t come out when you vacuum. A rug cleaning is recommended regularly to ensure these things stay out of your home.